 Killington Mountain Lodge, Best Western Signature Collection – Vermont’s one-of-a-kind Killington hotel experience. 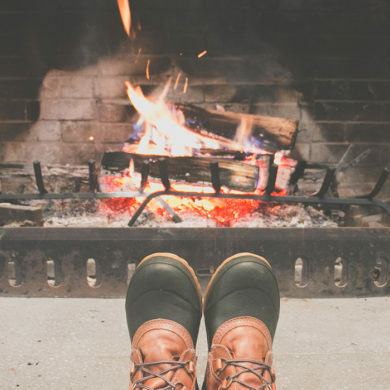 An authentic Vermont experience, giving you cozy comfort, easy service and stories worth sharing around the fire. Stay with us, stay adventurous. At the Killington Mountain Lodge in Killington, Vermont, every day is an adventure. The views are spectacular and the chances to get outside and enjoy them are even better. Experience a place where you wake up refreshed and stay up past your bedtime because you don’t want to miss a thing. When you walk into our lobby, you’ll be drawn to our freestanding fieldstone fireplace. Made entirely by hand, it’s the largest of its kind in New England. Whether to warm up or chill out, this is where our guests come to gather and connect with friends both new and old. Killington Mountain Lodge is working hard to make your stay with us even better. We are now offering nightly dinner service from December to March. Ask about our homemade pizza. Our friendly, hassle-free service will make you feel right at home so when you come up our mountain, you may never want to go back down. 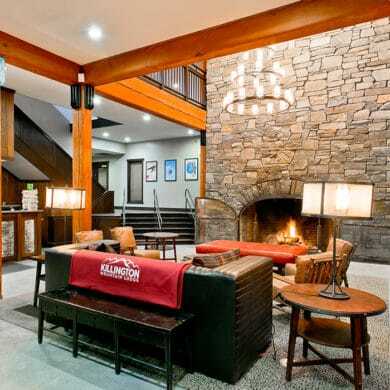 The newly renovated Killington Mountain Lodge is located in the scenic Green Mountains of the Appalachian Trail one mile from Killington Ski Resort and only minutes from its sister resort Pico Mountain. Biking and hiking trails are nearby, along with more than a dozen championship golf courses. The quaint mountain towns of Rutland, Woodstock and magnificent Quechee Gorge are only a short drive away. Spend an afternoon wandering through museums, browsing for antiques or participating in a wine or cheese tasting. Then, enjoy an evening savoring your favorite craft beer at our numerous local breweries and eateries. Ski The Beast! The lodge is a hop, skip and a jump from the Snowshed Lodge and lifts at the Killington Mountain Ski Resort, and our shuttle will get you there and back in no time. When the snow melts, the Killington Mountain Lodge overlooks Killington Resort’s 18-hole championship golf course, offering a game with cool mountain breezes and breathtaking vistas. Killington Mountain offers fantastic outdoor recreation, shopping, dining and nightlife – all four seasons. 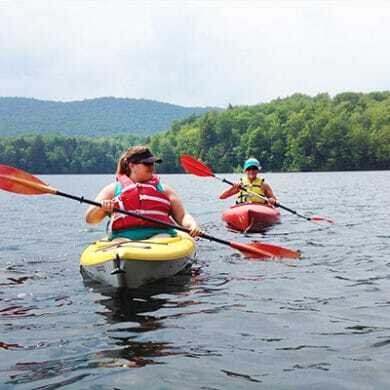 From a summer paddle to fall leaves on some of Vermont’s best hiking trails, to a springtime picnic to the first winter’s snow, we’ll show you Vermont like you’ve never seen it before. Check out our Killington Mountain Lodge Local Guide for ‘local in the know’ ideas for outdoor adventure. Truly a hop and a skip from Quechee Gorge, you'll discover a natural wonder known as VINS - that stands for Vermont Institute of Natural Science. Explore the Gorge, then head to the nature center. It's easy to do both activities in one day. Any restaurant named after the pungent little pod that flavors any savory dish worth its salt – we figure that place must be good. The Garlic Vermont in Killington, VT does not disappoint.